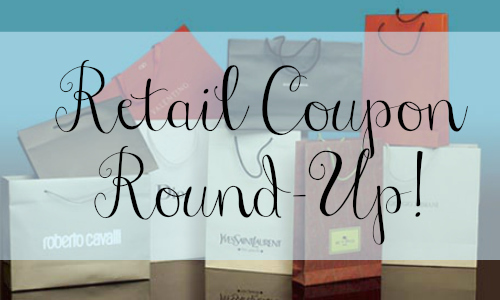 Home > Local Store Coupons > Retail Round Up: 3 Coupons at Belk with Big Savings + More! Retail Round Up: 3 Coupons at Belk with Big Savings + More! There are some great coupons you may want to check out this week! Belk has 3 different coupons depending on how much you plan on spending. You could save a lot on Christmas gifts so print them all before you leave. It looks like you can’t go wrong with great coupons this week. Let me know if you know of any others, and I will add them to the list.